Taylor Made Financial Planning are proud to announce the launch of our new website and branding. 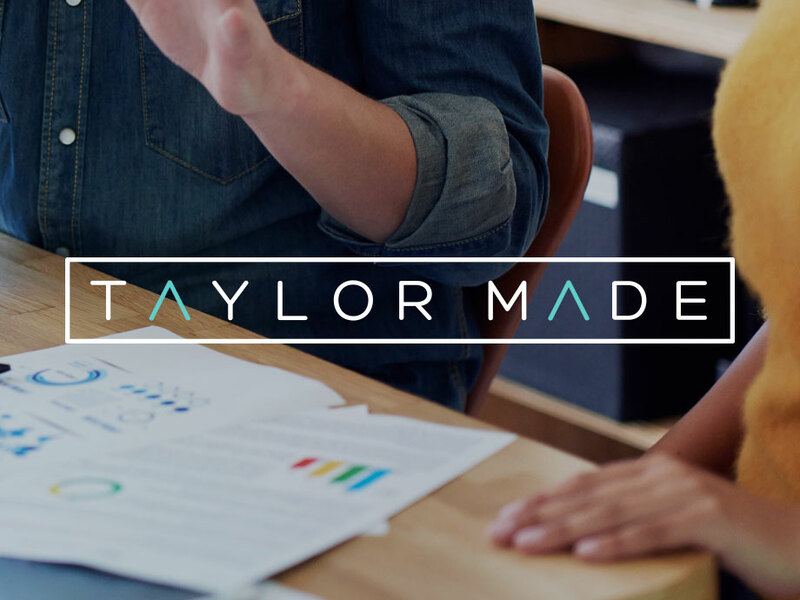 The new site and brand will give Taylor Made a platform to showcase our financial services and offerings and will help us engage with our customers more easily whilst helping us stand apart from our competitors. Our new website is fully adaptable and optimised to work seamlessly from your desktop computer down to tablet and mobile devices. Our new branding is fresh and modern whilst retaining a level of trust and professionalism. We would love to hear what you think so please contact us and let us know.